All my samples are done on Canva-Paper, and colored with a combination of Copic markers and watercolor. The stone wall background can also be a stone pathway... I used it as a background for a wild animal card as well. In this last sample, my snail has a glittery trail - it doesn't show up well here but it's so cute in person! I just love the snail! Love the cards! Thanks for sharing. Had to stop and leave a comment Dina, they are all so adorable, I can't choose a favorite. Just love them all!! Dina, you did a terrific job on the colouring. But then, do we expect anything less? You are so talented. Wonderful! Love those snails, especially the one peeking over the side! They are worth a smile every time! Congrats on another great set. Your cards and coloring are amazing. Are you kidding me? Who can make a small look like something I want to see? YOU! This is simply and uniquely lovely - your coloring is over the top, too. Love it. The sentiment is perfect with the snail. Fabulous coloring. Wow. Love the snails and all the ways you showcase them. Nice..both the mushroom and snails. The snails are quite cute and your coloring is great too. I love all of these, but after clicking to enlarge photos, I must say that the glitter trail on the third card has stolen my heart! Great job, as always!!! Love how the little snail is looking down at the mushroom......just so cute. And your coloring, as always, is spot-on perfect! Love every one of these. Your snails look so real! 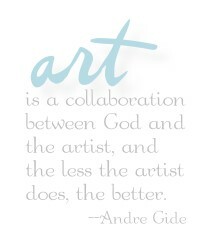 You are such a marvelous artist! The snail looks wonderful on the mushroom, but I like him even better on the stone wall. You little snails just make my heart happy!!! How cute! Love these cards. I like the way you made the sunlight to reflect on the back of the snail. How cute is this little snail ! Love, love, LOVE these cards! Your coloring really makes the stamps come alive! These look like storybook illustrations! Lovely! perfect sentiment - gorgeous cards. but I'd let these into my garden. Your coloring is amazing and I love all the different snails, that one peeking over the mushroom is so clever. 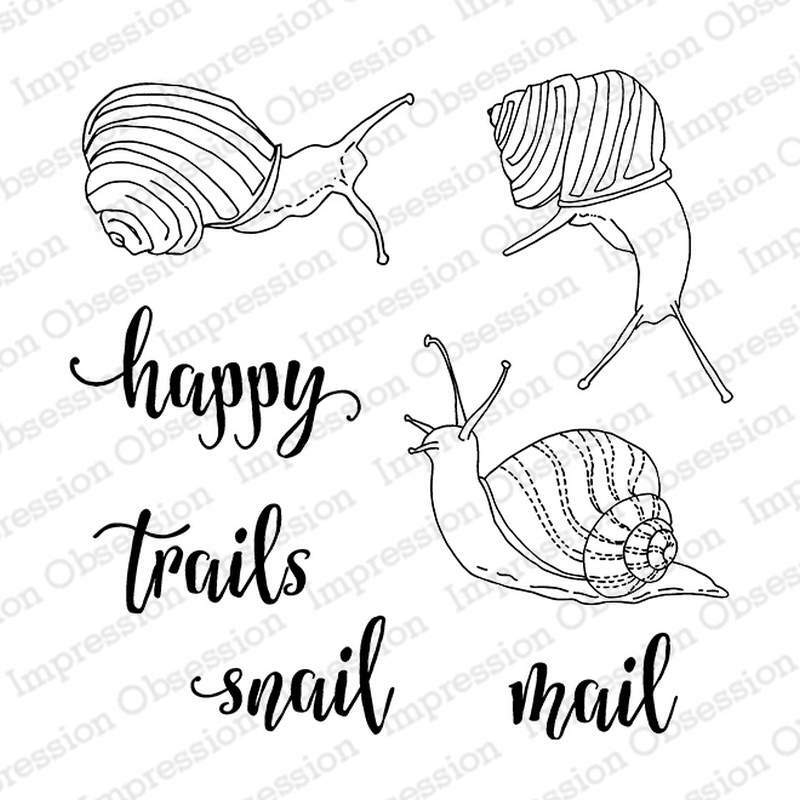 Love that snail stamp set. Very cute!! Your toadstool is so detailed, fantastic. And I've heard of snail mail but not like this before ! What a unique look---I am going to look at it again. It is amazing!!!!!!!!!! Absolutely lovely snails ... and so perfect combined with the mushroom. Great work! Great ideas! Beautiful colors! 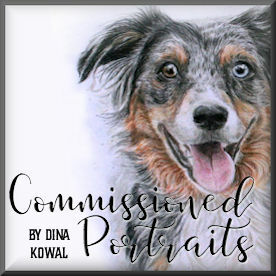 As always, your work is amazing Dina! I just love to see your colouring and very special creations. Thanks so much for sharing and giving so much inspiration! Now this is snail mail anyone would love to receive!!! Love the shadow on the middle card! They're all stunning in their own ways. Never heard of canva-paper before but always looking for new ways to play. Will have to check it out! Who would think a snail would make such great cards! Love your snail card and sentiment!